Kaiser Chiefs have announced plans for a new album, due out in 2019. One of British music's truly great survival stories, Kaiser Chiefs have outlasted the indie landfill to essentially carve out their own universe. With a huge new UK tour set to kick off in January - highlights include Glasgow Barrowlands and London's Brixton Academy - the band have outlined plans for new material. Currently untitled and going by the title #KC7 on social media, the record is set to drop next year via Polydor. All my famous pals should definitely re-tweet this fabulous Kaiser Chief news! Kaiser Chiefs will release their new album next year. 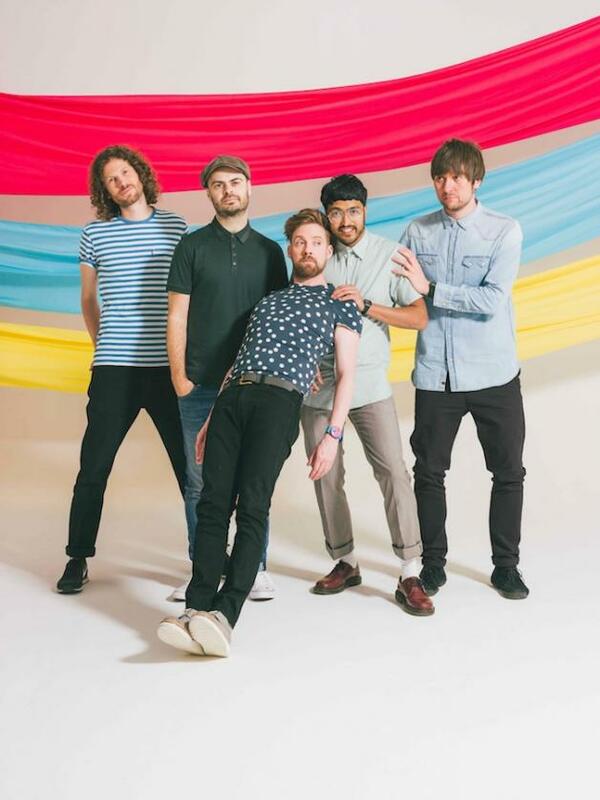 For tickets to the latest Kaiser Chiefs shows click HERE.